Kitchen! Kitchen! 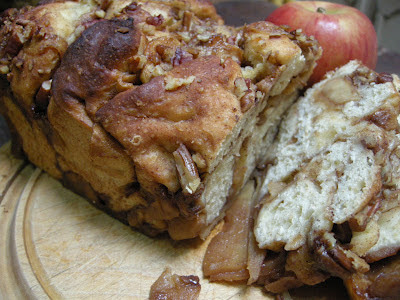 : apple cinnamon bread for "tarts & quiches" .....at kitchen! kitchen! apple cinnamon bread for "tarts & quiches" .....at kitchen! kitchen! Could this be a dessert or simply a bread! It's both! a snack, or as a nibble. It is an absolute treat! 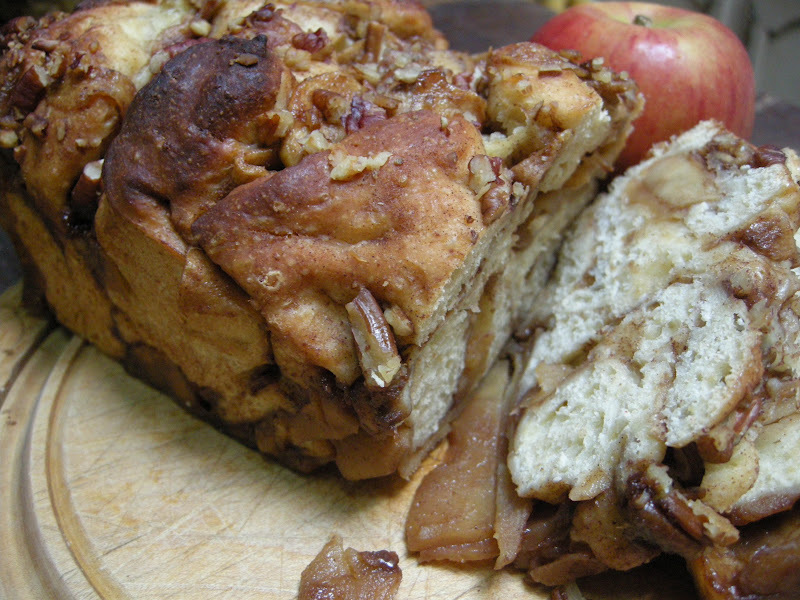 That is how delicious this apple cinnamon bread is! Special order only at "tarts & quiches"